Your aspirations and hard work have carried you far in life and have contributed greatly to your creation of considerable wealth, which for the time being is concentrated in your business. There will come a time when that ownership will transfer – and whether it be on your terms or the terms of others is really up to you. Just as your aspirations have guided you in the creation and evolution of your business – why not also aspire to create additional value and ultimately exit your business in the best possible fashion? The very process of preparing a business for sale can, in fact, become a value enhancement exercise as you may well determine that the appropriate outcome is to keep your business and pursue an Advanced Value Creation strategy. The ultimate proceeds from your exit will be well planned for and handled through the development of a synergistic personal financial plan. You can become one of the relatively few (roughly one fourth) of business owners who a year after their liquidity event confidently feel that they have achieved a successful capstone to their career. The 2018 Wisconsin Owners Forum is an interactive educational event for business owners and their key partners to hear from award-winning industry leader, Christopher Snider, alongside local experts and leaders in the fields of business strategy, exit planning, succession planning, and marketplace trends. Get a sneak peek by watching the video below! This event attracts 100+ entrepreneurs and established owners every year to learn and grow their understanding of how to create an attractive and ready business so that you can exit when you want and on your own terms. This event is held at Reinhart Boerner Van Deuren s.c. Event: 1:00 P.M. – 4:30 P.M.
Social Networking: 4:30 P.M. – 6:00 P.M.
Venue: Reinhart Boerner Van Deuren s.c. Announcement: New Wisconsin Research Released! The 2018 Wisconsin State of Owner Readiness Report is available now. Thank you to our valued partners: Association for Corporate Growth – Wisconsin Chapter, ESI Equity, Honkamp Krueger & Co., P.C., IAG Wealth Partners, LLC, Johnson Financial Group, Metropolitan Milwaukee Association of Commerce, Milwaukee Business Journal, Oak Hill Business Partners, and Reinhart Boerner Van Deuren s.c., for their research support and leadership. Learn how to use strategies from owners who have successfully grown value and transitioned under optimal conditions. You are in the prime position to glean wisdom and know-how from those that came before you while injecting your unique skills, strengths, and talent to innovate and evolve with the changing times. Learn more on how to successfully establish yourself as an organizational leader in a changing marketplace. To successfully help your business owner clients transition in a way that finds them fulfilled, exit planning strategies will be key. Learn from three industry luminaries in the space of exit planning and succession planning. Recent studies show that 66% of the current American business market is owned by Baby Boomers, who are set to transition over the next zero to ten years. Statistics also show that only 20% – 30% of businesses that go to market actually sell; leaving up to 80% of those without solid options to harvest their wealth and ensure economic continuity into the next generation. An owner who is “ready” with an attractive business greatly increases the odds that the business will survive a transition of hands. The question is, how ready is your marketplace? Find out now by downloading the 2018 Wisconsin State of Owner Readiness Report! In particular, we believe you will be inspired by the passion, knowledge, and excellence of our expert presenters – all of whom are internationally recognized thought leaders in the fields of exit planning, succession planning, and business strategy. 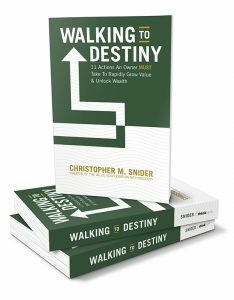 In 2016, Chris Snider, President and CEO of EPI, wrote the first book on the Value Acceleration Methodologycalled Walking to Destiny: 11 Actions an Owner Must Take to Rapidly Grow Value & Unlock Wealth. The book is was written for business owners by a business owner. It’s a proven system to maximize value, grow income, and build a business that can run without you, even if you never plan to leave. And if you do think you won’t ever exit your business, the business owner who never plans to leave needs a well-functioning, attractive business more than anyone. Chris felt compelled to write a book to arm fellow business owners and their advisors with the knowledge and understanding to recognize their potential and actually know how to execute tactics to grow and harvest the wealth locked in their businesses. It is also designed to bridge the understanding gap between advisors (who EPI trains) and owners and get them on the same page. From an advisor perspective, the Value Acceleration Methodology has become the leading process for exit planning and is prominently utilized by exit planning advisors across the world. We want to change the outcome for business owners who have invested their lives in their business. To do that, we need to change the paradigm of how exit planning is perceived by owners. Exit planning is good business strategy. Exit planning is now. With readiness comes success, freedom, and wealth, and providing that roadmap on your walk to destiny is the purpose of Walking to Destiny. Focused on generating more cash and profits from your business. David has 30 years of financial management and operational experience working as a CFO, Director of Finance and Administration, President, General Manager and Controller for businesses ranging from closely held start-ups to Fortune 500 divisions. David has worked in a variety of industries including software, beverage, electronics manufacturing, precision machining, Mil-Spec and FAA contracting, plating and coating and distribution. David has built successful businesses in Asia, Africa and Europe. David considers himself a business man first, an accounting professional second – looking at overall business environment and company capabilities to develop Organizational Clarity, Financial Discipline, and Operational Excellence. 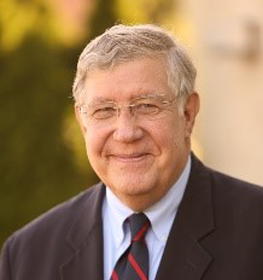 David has implemented Lean and Six Sigma disciplines in a variety of organizations. David’s diverse industry experience allows him to quickly analyze all aspects of the business to identify problem areas and develop solutions that work. His understanding of finance and operations enables him to develop the financial systems to support the company’s operations as well as metrics which quickly tell the health of the organization. David has years of expertise in developing financial forecasts that have been used to raise capital and support business plans. David has led MIS, HR as well as Material Management functions. He has successfully selected, implemented and re-implemented a variety of ERP systems for manufacturing and distribution organizations. David has been involved in numerous business acquisitions and possesses the keen ability to dissect legal language and translate the terms so that they clearly state the intentions of the parties. He works with companies as small as $3 million in sales and as large as $250 million in creating and implementing exit strategies. 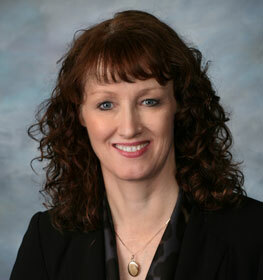 Tracy Dalton, CPA, J.D., LL.M. As Senior Vice President, Wealth Fiduciary Services Manager, Tracy oversees the fiduciary line of business for Johnson Financial Group. In addition to over 20 years of experience as a business owner, Tracy is a Certified Public Accountant, a licensed attorney, holds an LL.M in taxation and has her M.B.A. in Finance. By integrating her accounting, finance, legal and tax expertise, she provides comprehensive wealth solutions for high net worth individuals and business owners. Jennifer R. D’Amato, J.D., LL.M. 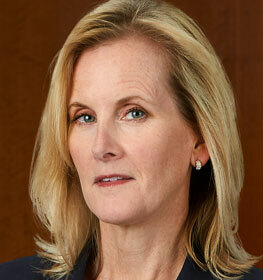 Jennifer R. D’Amato is a member of Reinhart’s Board of Directors, chair and shareholder in the firm’s Trusts and Estates Practice, chair of Reinhart’s Trust Services and co-chair of the Fiduciary Litigation Service Group. Her clients consist of closely held business owners, wealthy families, private foundations and public charities. 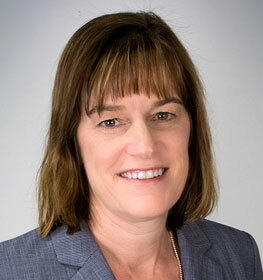 Jennifer’s practice includes business succession planning, leveraged gift techniques, generation-skipping transfer tax issues, estate and trust administration, and will, trust and tax controversy matters and fiduciary litigation. Jennifer particularly enjoys providing peace of mind for her clients as they work together to preserve the legacy of family businesses. Bill brings a unique passion for client care to IAG Wealth Partners. He is committed to every facet of his clients’ financial wellbeing, including investing, tax planning, life insurance reviews, and retirement income planning. 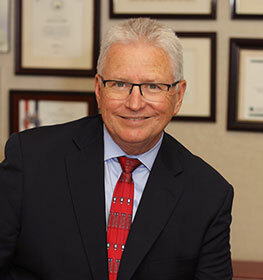 Bill has over 30 years of financial planning experience for individual clients, as well as with business owners. 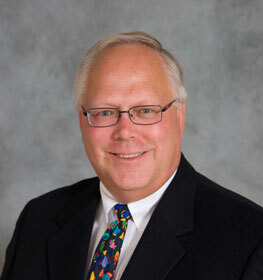 He has completed the Certified Financial Planner® and Certified Long Term Care programs. He is also a Certified Exit Planning Advisor and is a founding member of the Wisconsin Chapter of The Exit Planning Institute (EPI). 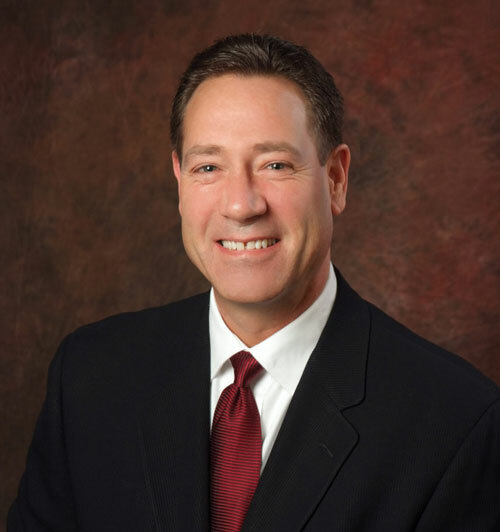 Erik has over 28 years of business leadership experience and has championed Finance and cross-functional teams in organizations including M&I Bank, Johnson Controls, Gateway Plastics, Rockwell Automation, and DCI Marketing. He spent 12 of those years as CFO/Controller of a privately held company or a division of a larger company and the last 9 years leading Oak Hill and advising clients. His global experience spans the manufacturing, services, distribution, and banking sectors and includes the following functional areas: Finance, Accounting, Information Technology, Sourcing, Logistics, Customer Service, Credit & Collections, Lean/Six Sigma, General Management, & Business Development. Erik’s expertise is in partnering with business management to provide business & technology strategy, leadership, metrics, business acumen, and analysis & interpretation of financial data to lower costs, improve processes, grow business, develop employees, accelerate cash flow, and help businesses transition through exit planning and execution. His deep business skills and experience combined with his ability to communicate complex issues clearly and his strong technology background have produced successful results. 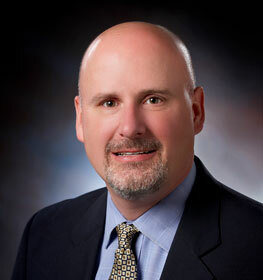 David J. Sisson a shareholder in Reinhart’s Litigation and Labor and Employment Practices. He is a litigator and trial lawyer who has worked with families and partners in closely held businesses for more than 25 years to resolve sensitive disputes involving ownership. While litigation is not the ideal vehicle for managing exit strategies for family members and other close business partners, sometimes it is the only option. Wherever possible, he looks to help those affected convert exit disputes into opportunities to strengthen the business whether it remains in a family for generations to come or facilitates the process of getting a business ready for sale. 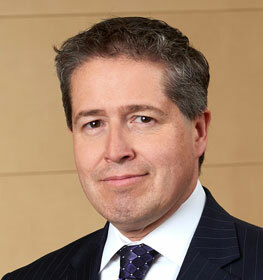 David also litigates complex family wealth disputes in trusts and estates matters involving both trustees and beneficiaries. Firm: Honkamp Krueger & Co., P.C. You may or may not plan to exit for a long time. Either’s ok – if you’re always ready. Make sure your business is running on all cylinders so that you can transition at the best price the market will bear when you want or have to. You’ll sleep better and have better results along the way. By focusing on the right things, you can have income and value. 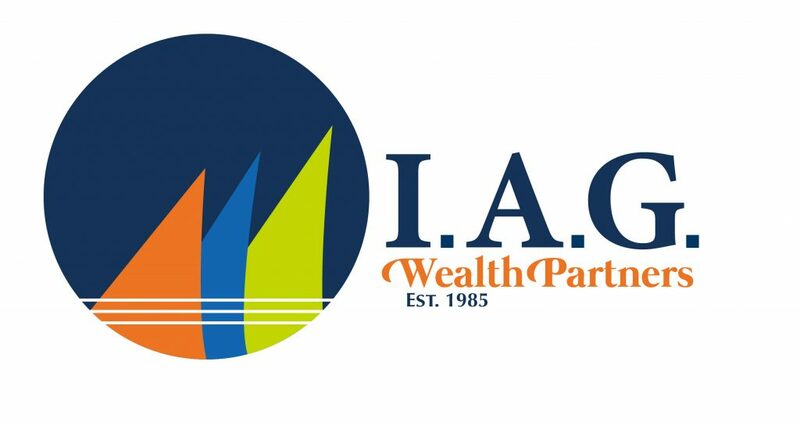 When I started IAG Wealth Partners, I wanted to create an environment where everyone – clients, as well as the IAG Team serving them has the greatest opportunity to pursue their dreams. In a world where numbers can be overwhelming, I have found that personal relationships and a commitment to service are key in guiding clients along the different stages of their financial journey toward pursuing their goals and dreams. Specializing in advanced financial planning techniques, Lori is the co-author of “The Black Book on Personal Finance,” published in October 2005. 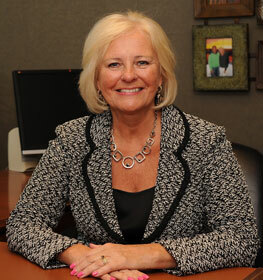 She has also been recognized by Milwaukee Magazine’s “Five Star: Wealth Manager”. The Owners Forum is a private event and does not accommodate open registration for advisors. However, you and one of your business owner clients can join in this experience. As the purpose of this event is to educate and empower local business owners, you must bring a client in order to attend. We do limit the number of chapter members that can attend this event, but if you are interested, please contact Josh Koza at (216) 712-4244 or email JKoza@Exit-Planning-Institute.org. We look forward to assisting you. Changing Owner Outcomes in Wisconsin.